Our Recruits have been waiting a long time to attend their stage 1 basic training, and last night they all completed it. The turnout was fantastic, we hope that you all found the training beneficial. 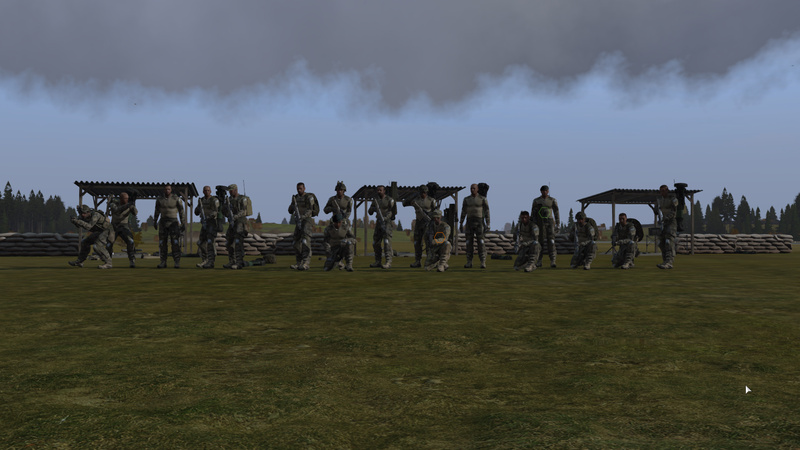 Stage 2 of the basic training will be run soon so please make sure you all attend (keep an eye on the training section on the forums for updates on when it will be run). Good job to all, including training team for getting stage 1 going.